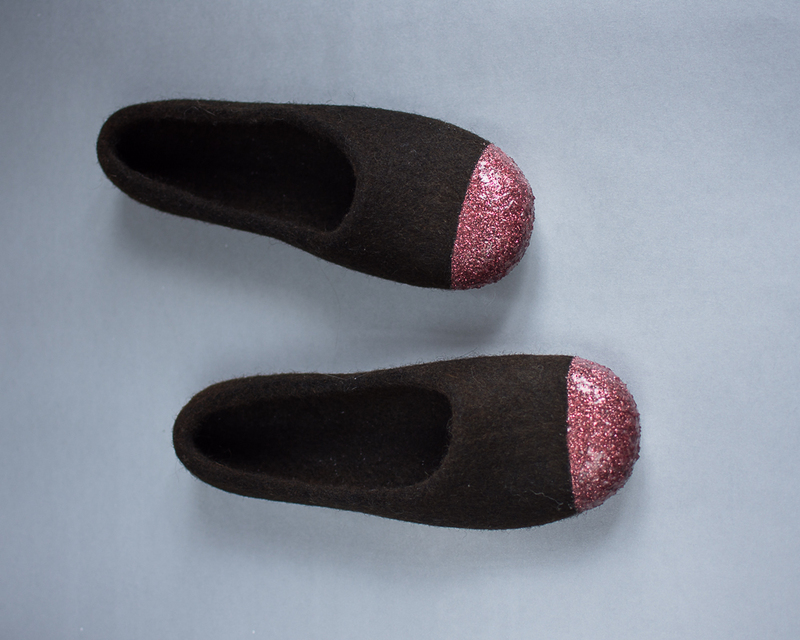 musių-musė felted slippers and baby booties: Even More Glitter! / Dar daugiau blizgučių! Even More Glitter! / Dar daugiau blizgučių! 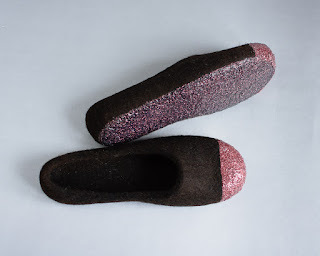 I finally really started making felted ballet flats no only for little girls but for women as well. One of my returning client even started thinking of wearing in her office. Why not? Go ahead, I said. Particullary these are made of natural Tiroler Bergschaf. I really love whis sort of wool because it felt perfectly and wears nicelly.